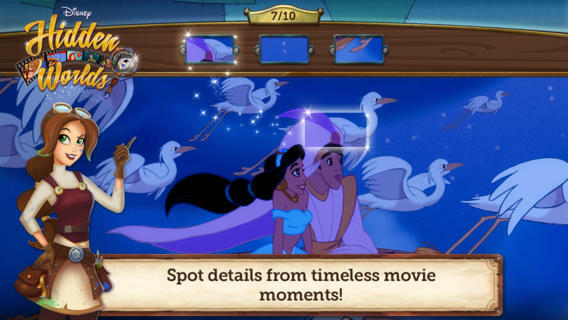 Find Hidden Objects in scenes from your favorite Disney movies! 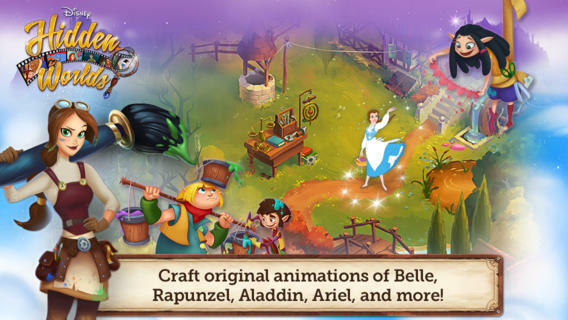 Journey to a world of imagination and recreate the story worlds of Beauty and the Beast, Tangled, Aladdin, The Little Mermaid and more classic Disney films. Meet Chrona and the Inklings, brand new Disney characters who will help you keep your Disney Kingdoms safe from a mysterious new villain and let you see your favorite Disney films in a whole new way! 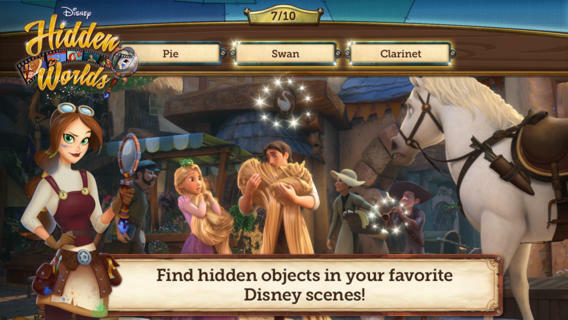 – Hidden Object scenes based on Beauty and the Beast, Tangled, Aladdin, and coming next week, The Little Mermaid! 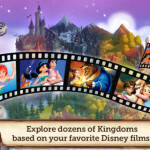 – Regular content updates to add even more classic Disney movie scenes! – Download now and play in your choice of English, Chinese, French, German, Italian, Japanese, Korean, Portuguese, Russian and Spanish. 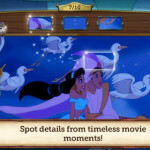 – Find over 50 hidden objects in each timeless Disney movie moment. 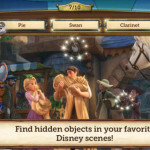 – Multiple gameplay modes including Hidden Object and Find the Detail. 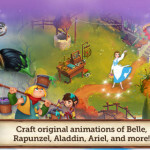 – Difficulty increases as you replay each scene. Use hints to find hard-to-spot objects! 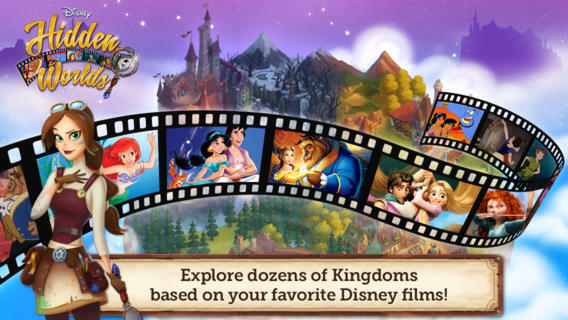 – Re-live the magic of your favorite Disney Films as you restore dozens of interactive Disney Kingdoms. 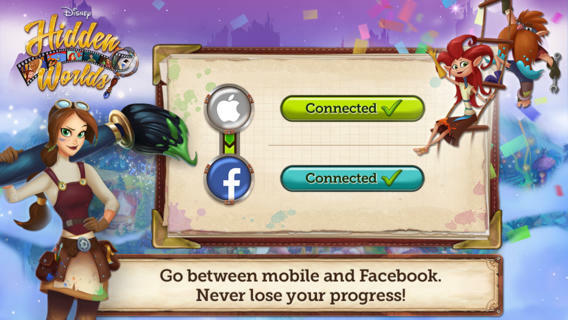 – Get to know Chrona and the Inklings as you work together to defeat a brand new Disney villain! 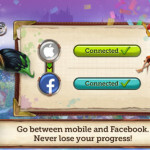 – Connect with Facebook to share your progress across devices. Get free energy on each platform! 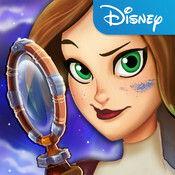 Like us on Facebook at www.facebook.com/disneyhiddenworlds for the latest news and game play tips!